This tip, like many others, came to me in that moment of staring into my closet saying “I have nothing to wear.” As I gaze at my clothes as a painter would colors and brushes, I dream up ways to pair the pieces I own in a different way. 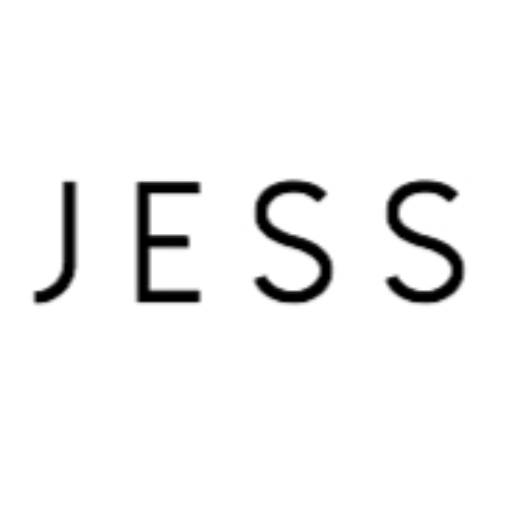 It’s basically out of necessity, but it sure does make my wardrobe go the distance and helps my shopping trips become fewer. Dress Forever 21 circa 2011 // Top c/o Nich //Necklace c/o Sears. If you like this post spread the word with the social media buttons below! 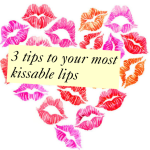 3 Tips to Kissable Lips Just in Time for International Kissing Day!